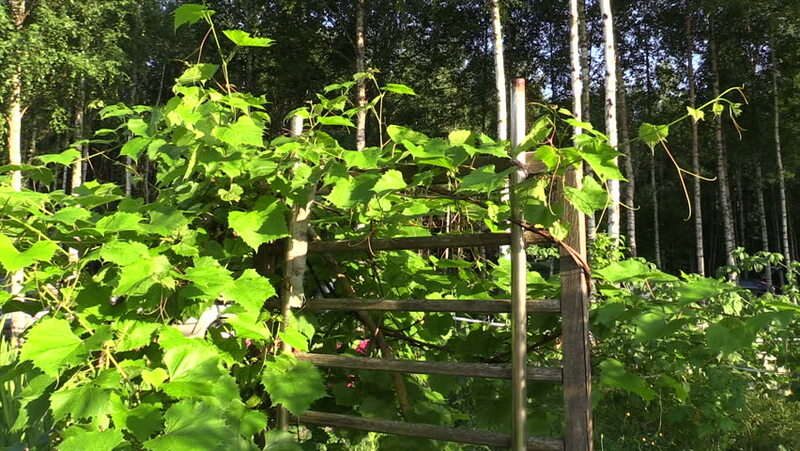 Grape creeper plants grow on wooden fence in garden. Right side sliding shot on Canon XA25. Full HD 1080p. Progressive scan 25fps. Dolly camera movement. hd00:16Grape creeper plant grow on wooden fence in garden. Left side sliding shot on Canon XA25. Full HD 1080p. Progressive scan 25fps. Dolly camera movement. 4k00:09Closeup of trees and branches on the bank of a flowing river. hd00:13Red and green tomatoes in the greenhouse.